One of our newly joined Freelancers, Chris, suggested we should write a blog article on this subject. There are so many angles we could take but I decided to focus on freelancers and how they “sell” their own services. 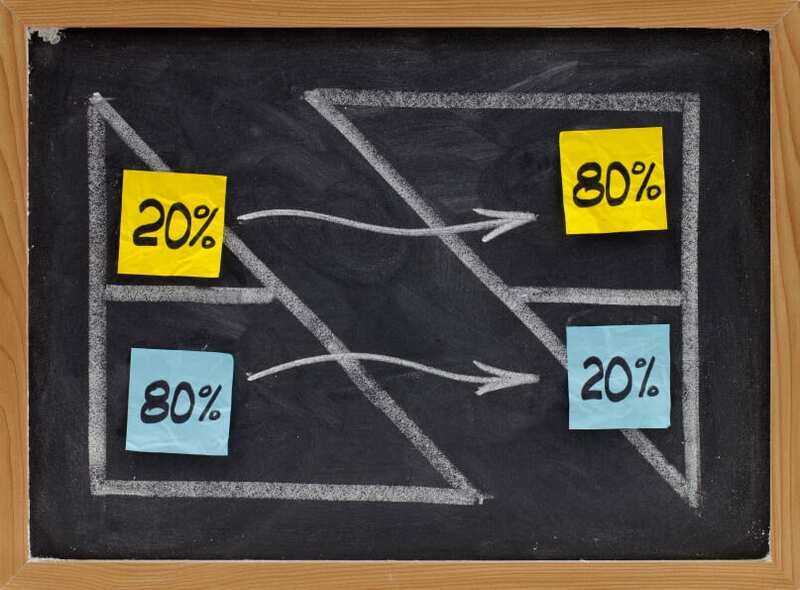 Everyone has heard of the Pareto Principle – 20% of your efforts bring 80% of the results. Here is a perfect example. Most of us are guilty of ignoring things like improving our CV or profiles on social media sites. We do this because it is often boring, non-chargeable work. It all looks too obvious and a bit too sales-focussed worrying about layout and content like that: convincing ourselves that “no one likes to boost about their own achievements, do they”? Worst of all, deep inside we know it is important and we ultimately feel guilty for continually putting it off and not dealing with it. Consultants are their own worst enemies – most of them do not enjoy marketing or promoting their own skills. There are many who would simply say ‘I know Dynamics CRM well’. Believe me – we have over 500 Dynamics consultants registered at 365 Freelance and many would simply say “AX expert” in their background. A bit of self-promotion can do miracles for your future career! Details about what makes you stand out are simple and very effective, for example ‘I have project managed 5 NAV implementations in hospitality and I am experienced in LS Retail”. Improving your profiles and presence on social media can win your best project ever with your dream company and a higher rate. So ultimately it’s worth it, right? Don’t leave it down to the recruiters to “sell” you as a professional? They are simply the messenger so if you can’t tell the world why you are so special, they won’t be able to do that job well on your behalf. Here is the answer: BE PROACTIVE! Sign up to 365 Freelance! Now is the right time to do this while many of your target clients are on holiday. About us: 365 Freelance is the first online platform that gives Dynamics partners and end-users instant access to hundreds of contractors. With a network spanning 66 countries, it allows companies to search for freelancers based on their skills, rates and available dates, enabling them to find the best person for their projects without incurring the hefty fees typical of recruitment agencies. Register here – www.365freelance.com.